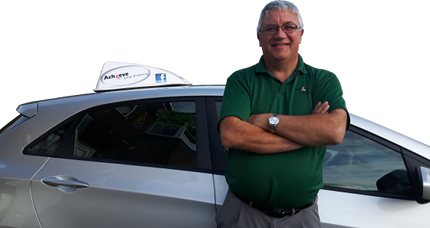 At Achieve School of Motoring ( Driving Lessons Wakefield ), We provide expert tuition to leaner drivers throughout Wakefield, Castleford and Pontefract as well as most areas of East Leeds notably Garforth, Kippax, Rothwell and surrounding areas.  We run a DVSA approved learner driving programme with excellent pass rates. 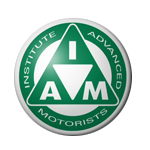 Just check out our testimonials for all our past… passers! Aside from all of our technical expertise and accreditations you can be sure that you will get a friendly, patient, fun and relaxed experience. We teach teenagers and adults of all ages with varying levels of experience and confidence, they all come to me for one thing to learn how to drive! Lessons are structured around the individual and his/her learning needs and rest assured that we know exactly the right structure to offer each individual learning style. They can be for 1hour,1.5hrs or 2hrs and can be arranged for pick up from home, school, work or a suitable neutral location. There is always a review at the end of each lesson aimed at identifying strengths and areas for development. Routes are planned according to the pupils progress and will include typical Test routes towards the end of the training. 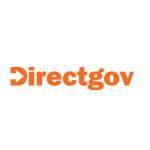 We are a local Driving school offering a professional yet relaxed environment for learning and welcome pupil self assessment and development based around goal setting and measurement with you the client at the centre of our approach. 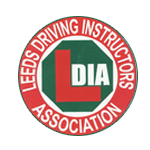 We provide learner driver tuition throughout the majority of the west Yorkshire regions including but not limited to Pontefract, Castleford, East Leeds, Rothwell, Swillington, Garforth & Kippax. 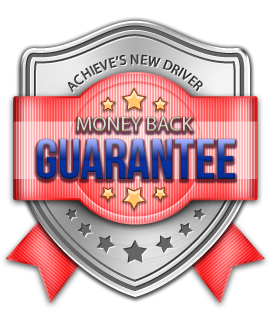 To arrange lessons with Achieve School Of Motoring call 07789 438261 today. The driving test is changing on 4th December 2017. The questions you can be asked, and how you’ll be asked them will change. Theory Test pass for Nikki. Thory Test pass for Victoria.